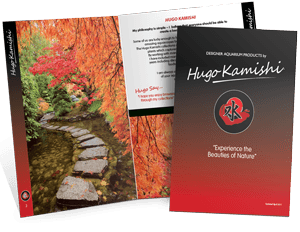 This is the Pumpkin gravel from Hugo Kamishi. 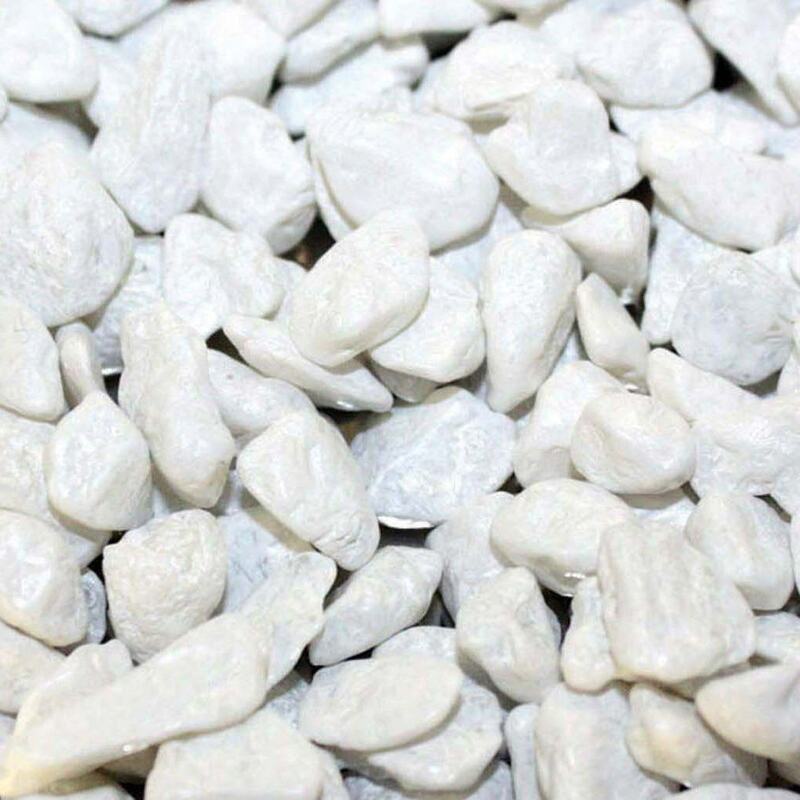 Please note that this is the single 2kg bag. 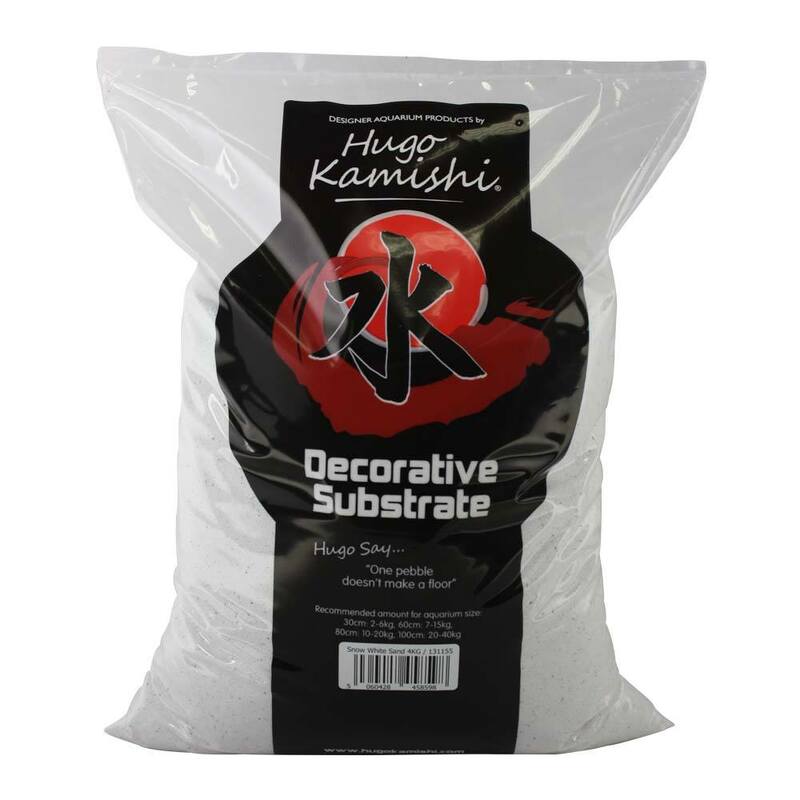 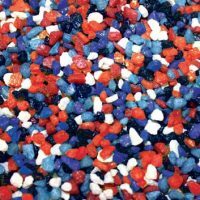 Hugo Kamishi Pumpkin Gravel is the ideal way to decorate and enhance your fish tank, bringing a varied range of colour and interest to your aquarium. 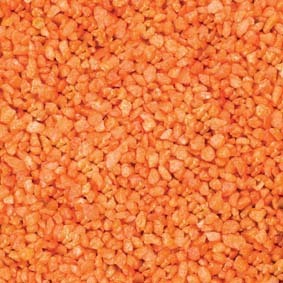 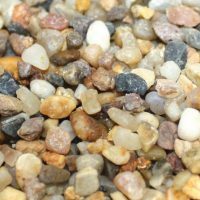 This lovely bright Pumpkin Gravel will have everyone looking at your aquarium.